First a word about super glue or more accurately cyanoacrylate. I will refer here to it as CA for short. Cyanoacrylate is a tenacious adhesive, particularly when used to bond non-porous materials or those that contain minute traces of water. It is also very good at bonding body tissue, and while this can be a bothersome (or even dangerous) side effect during everyday use, it has been exploited for the benefit of suture-less surgery. Cyanoacrylate glue has a low shearing strength, which has also led to its use as a temporary adhesive in cases where the piece can easily be sheared off at a later time. Common examples include mounting a workpiece to a sacrificial glue block on a lathe and also tightening pins and bolts. 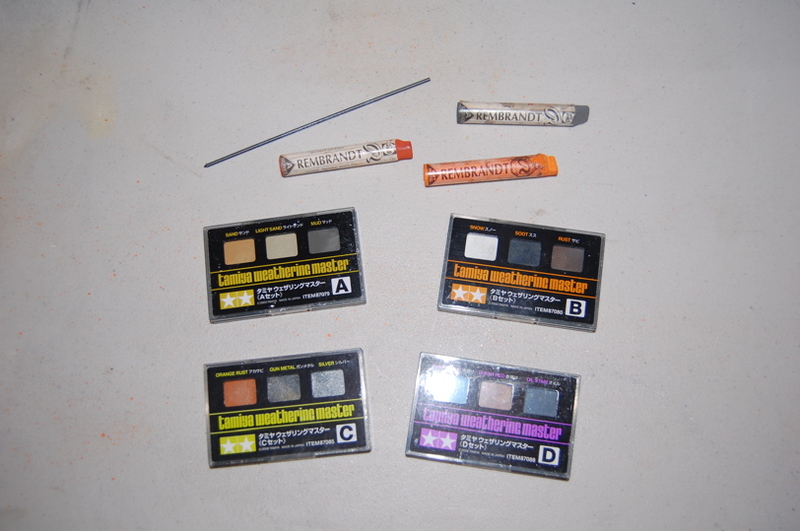 Cyanoacrylates are often used to assemble prototype electronics (see wire wrap), flying model aircraft, and as retention dressings for nuts and bolts. 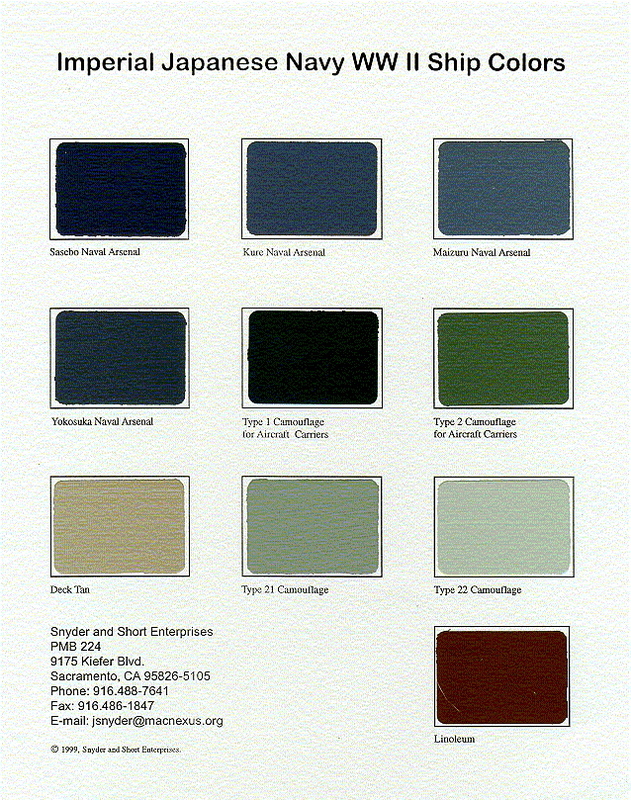 Their effectiveness in bonding metal and general versatility have also made them popular amongst modeling and miniatures hobbyists. They are used to re-harden the boxes and shanks of ballerinas’ pointe shoes as well. When added to baking soda (Sodium bicarbonate) Cyanoacrylate glue forms a hard, lightweight filler/adhesive (baking soda is first used to fill a gap then the adhesive is dripped into the baking soda). 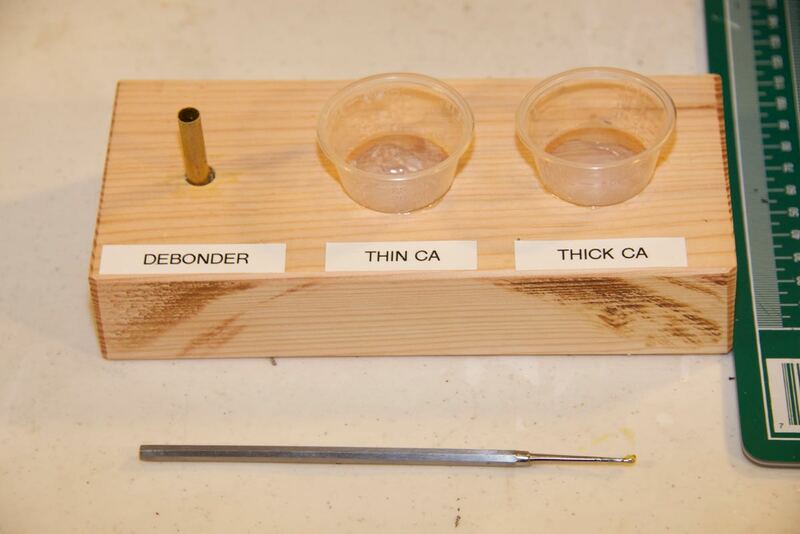 This works well with porous materials that the glue doesn’t work well with alone. This method is sometimes used by aircraft modelers to assemble or repair polystyrene foam parts. 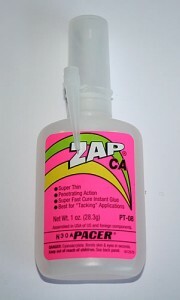 Accelerator for CA – this causes the super glue to harden quickly – very handy stuff. A bottle lasts a long time. 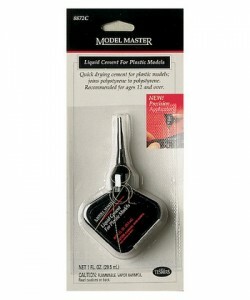 Model Master liquid cement – this comes with a handy tube applicator which is covered by the tapered cap here. 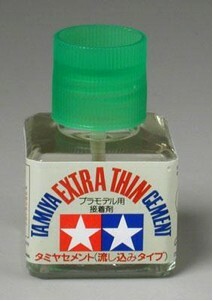 Tamiya extra thin cement – this is handy due to its nice capillary action. 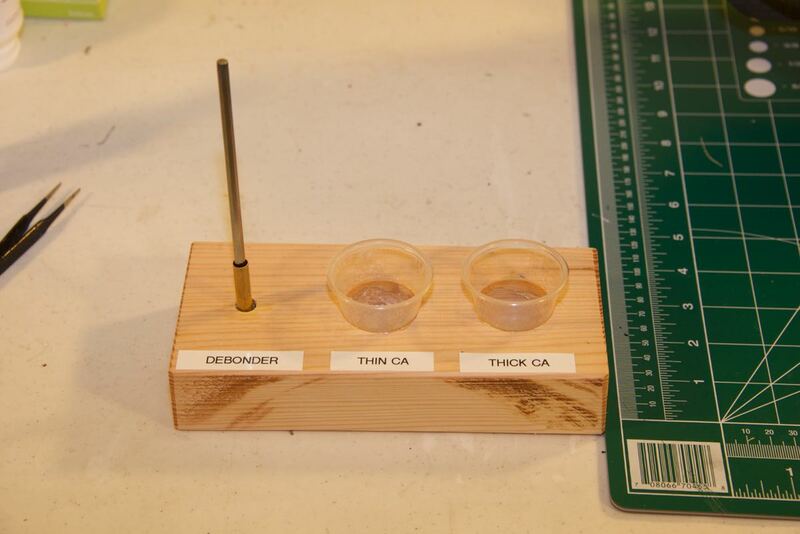 Just apply to a joint and the thin glue will wick nicly. Zap brand thin CA – this is thin super glue that wicks nicely too. Also handy for gluing your fingers together. 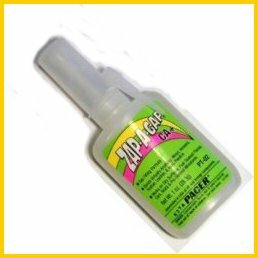 Zap brand thick CA – good for joints that won’t wick and for filling in gaps. 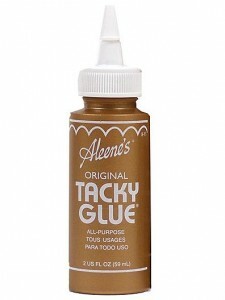 Aleene’s Tacky Glue – like white glue. 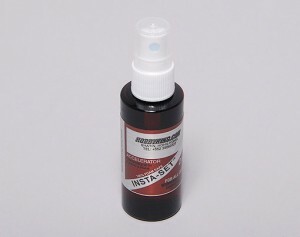 Dries clear and is good to parts than don’t need that extra strong bond – or for tacking a part down before you apply CA. It cleans up with water and forms a flexable bond. 1/20/2017 I've gotten tired of getting the super glue all over everything. So I made what I call my CA glue center. I used a piece of brass tubing, soldered a bottom plate to it so it's water tight, and used that for the debonder station. I used some 2 oz paint mixing cups and epoxied everyting to the wood base. The CA stays in a nice liquid form and this really cuts down the mess. I used the debonder tube to clean off the glue stick periodically. The pictures are pretty much self explanatory. (1) Wikipedia – The free encyclopedia.